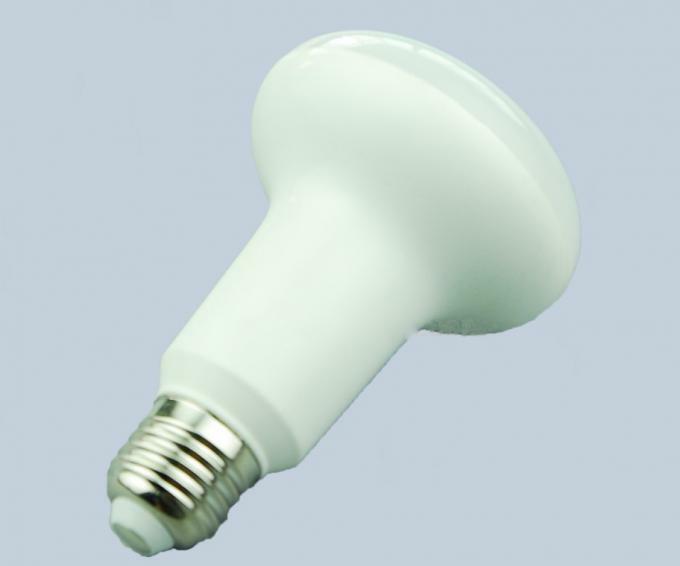 -Mushroom shape LED bulb light,various of dimension and size optional. -The light has very beautiful lighting effect due to its special appearance. -Inner aluminum radiator keep the good heat dissipation,and outter plastic make its beautiful appearance. -PC cover bring uniform and soft light to keep your eyes. 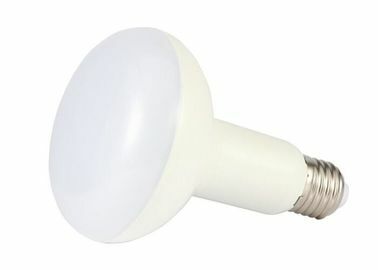 -Energy save LED bulbs perfect for home lighting. and soft light,protect your eyes. 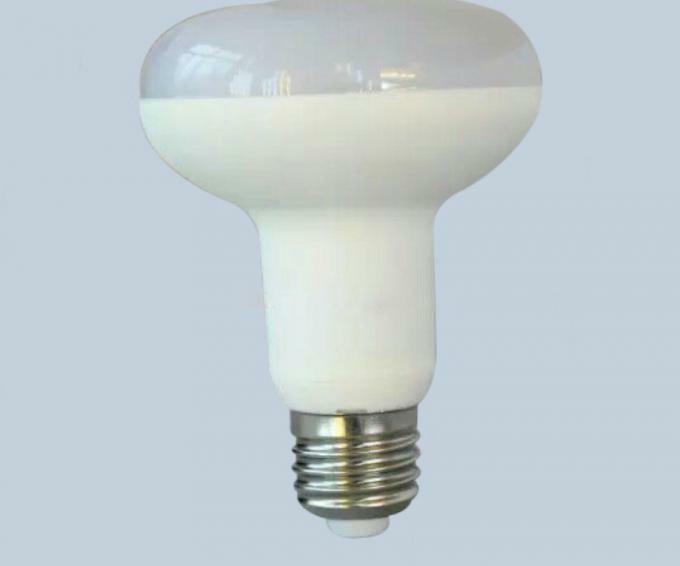 LED:Taiwan 2835SMD LED,high brightness,high CRI,Ra>80,long lifetime. 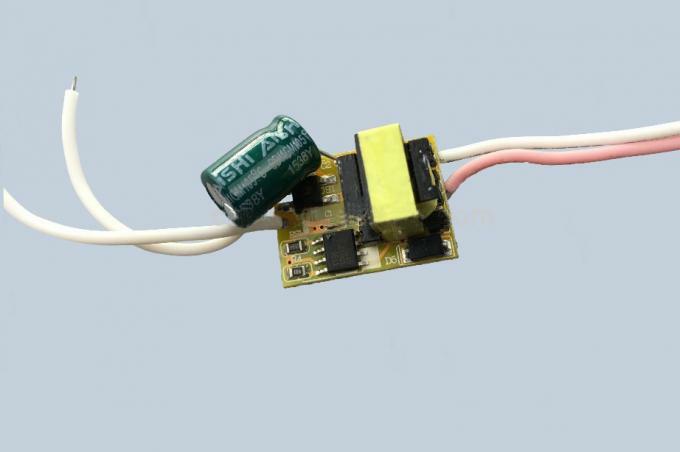 Driver:PF>0.95,efficiency > 0.87,CQC/CE/UV/SAA/CCC certification.Intelligent Constant Current. 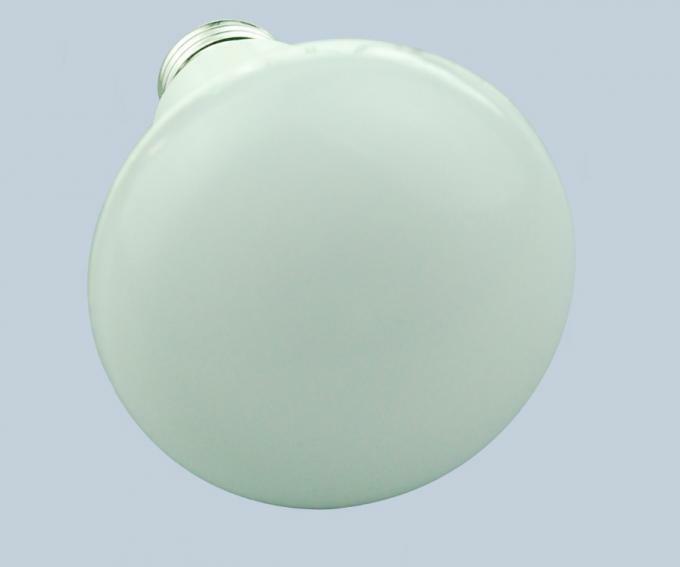 1 .R39,R50,R63,R80,R90,R95 difference size optional.5W 7W 9W 12W 15W power optional. Make the lighting and decoration easier. 2. 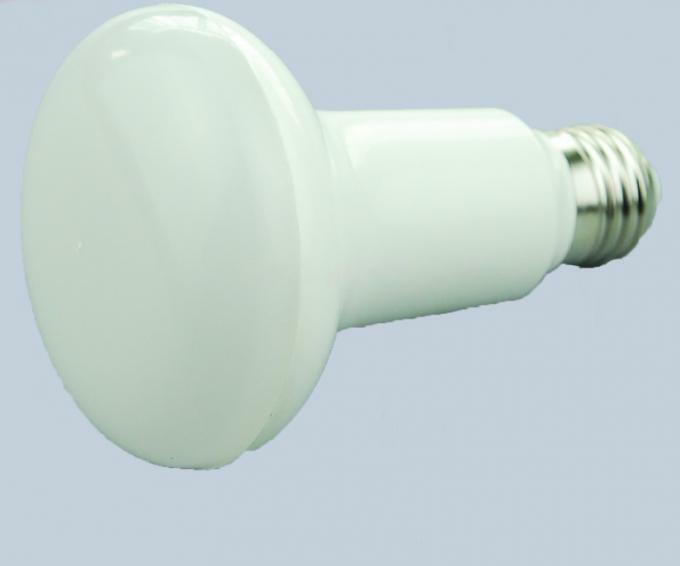 E26,E27,B22,easily replace your traditional bulb light. 3. Big production every day,make sure fast and stable lead time and quality. 4. 10 years manufacturing and exporting experience ,professional service and good quality control. Interior lighting including office,workshop,hotel,school,hospital,and other fields. 1. Hotel,shopping malls,widely used for decorative lighting of various commercial places. 4. 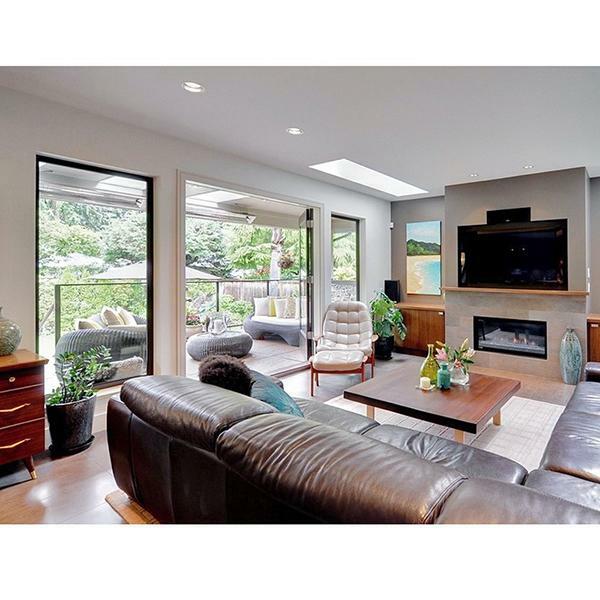 Residential lighting,washing room,living room,bedroom. 1. Pls make sure the power is off before and during the installa and maintain process. 2. Pls don't make the bulb in the right voltage range,don't over the voltage. 3. Pls Contact our professional person when the light unwork. 4. 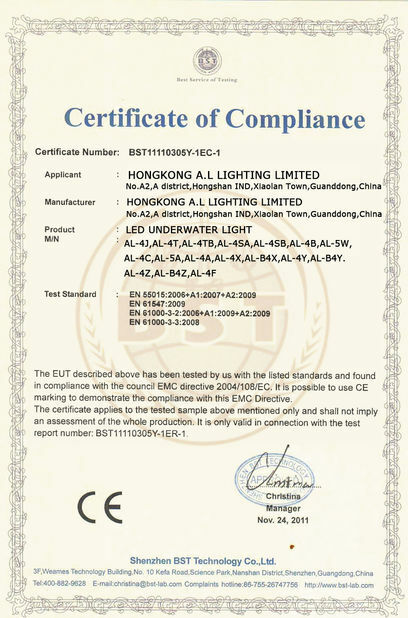 Pls confirm the light size , color temperature and scoket before place a order.